For That 401(k) Conference in Atlanta on April 12th, Bob Horner is a late scratch as our guest. 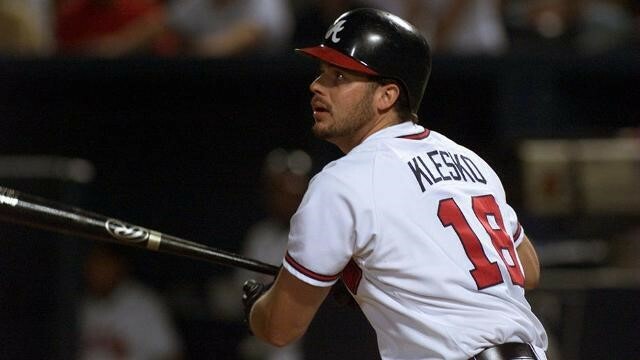 He’s been replaced by Braves great and 1995 World Champion Ryan Klesko. Sign up on this site today for a memorable event. $100 gets you content to grow your 401(k) plan business, Suntrust Park Stadium tour, meet and greet with Ryan Klesko, and a free game ticket for the Braves vs. my Mets that night.